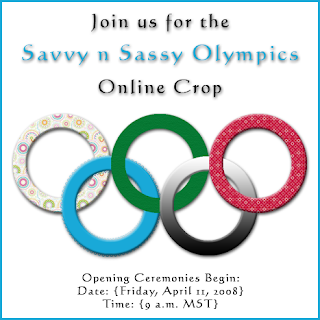 Nana's Place: SNS is having an online crop! hey, (4/11) that's my due date- hopefully Xander decides to come before then! LOL! Just wanted to stop in and say hello! Hope you are doing well! Thanks Tanisha. I just got back from the birth of my second grandson...he's beautiful...9 lbs 10 oz and 23 inches long!! !